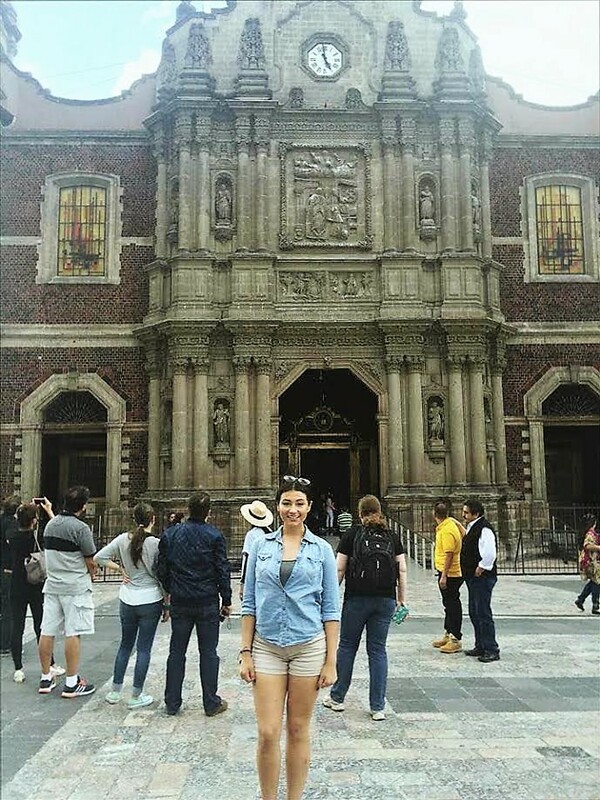 What did you love most about Mexico City? Mexico City was a magical experience. It’s is a vibrant, culturally rich atmosphere that never seems to take a day off. My publication, CIMACnoticias, welcomed me like one of their own and put me to work right away. I covered feminist issues on the local and international realm. 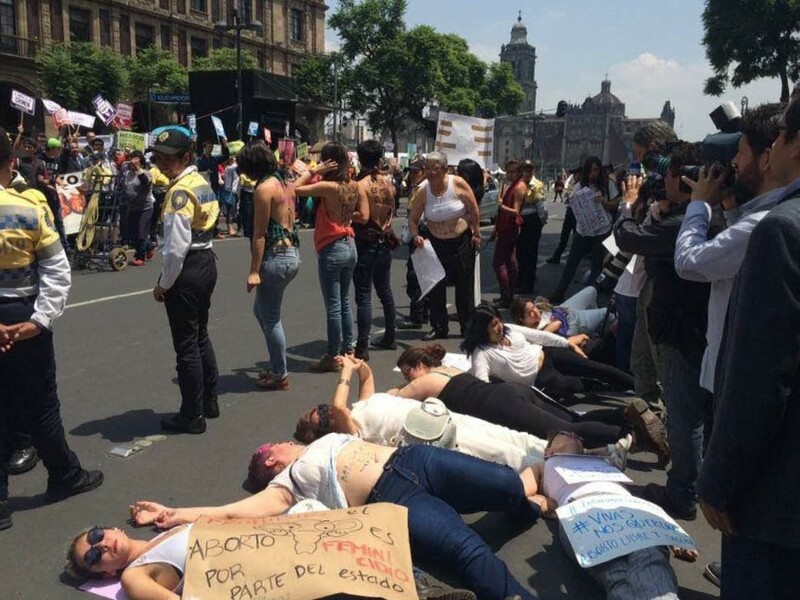 I got to visit the Mexican Supreme Court and cover an important decision about abortion. My articles were published by several blogs magazines and journals nationwide. I met the Mexican mayor, Mancera, and attended a press conference on climate change. Because I speak Spanish fluently, I was also able to blend in and experience the day to day like a local. Although it’s probably unnecessary to mention this, I loved the city so much that I am moving there at the end of the year to experience more of it.